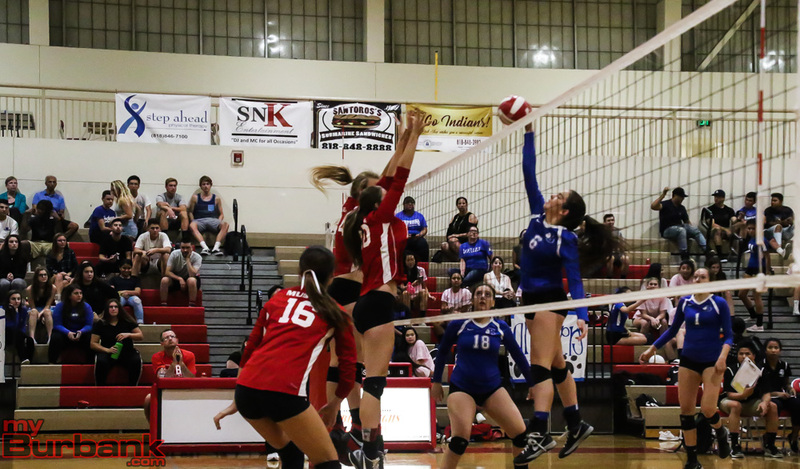 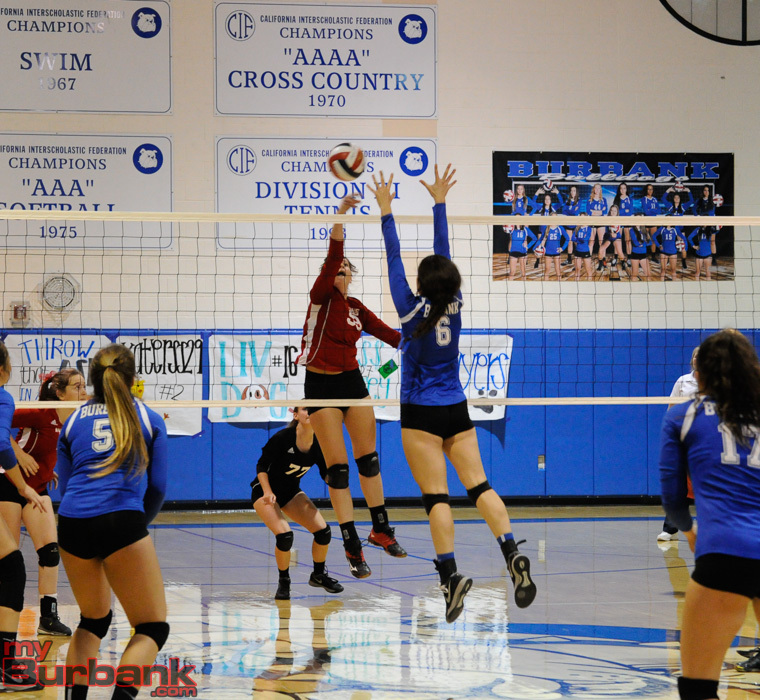 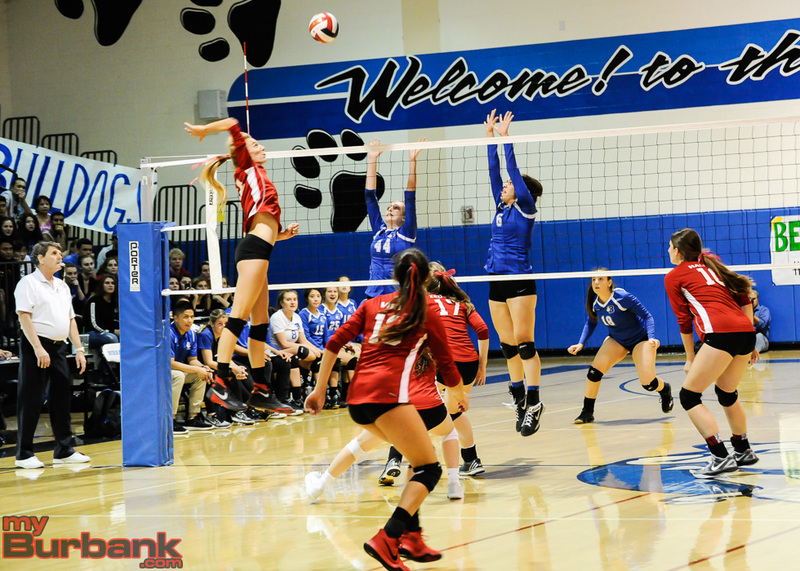 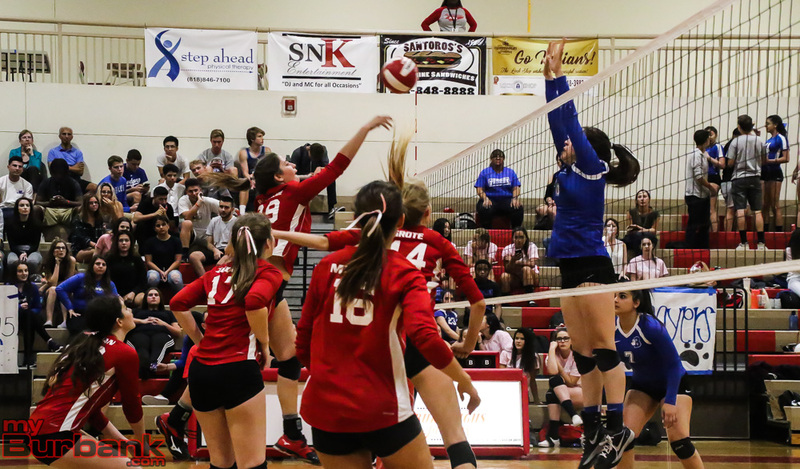 The prize is the same for the Burroughs High and Burbank girls’ volleyball teams and that’s capturing the Pacific League title and then advancing deep into the postseason. 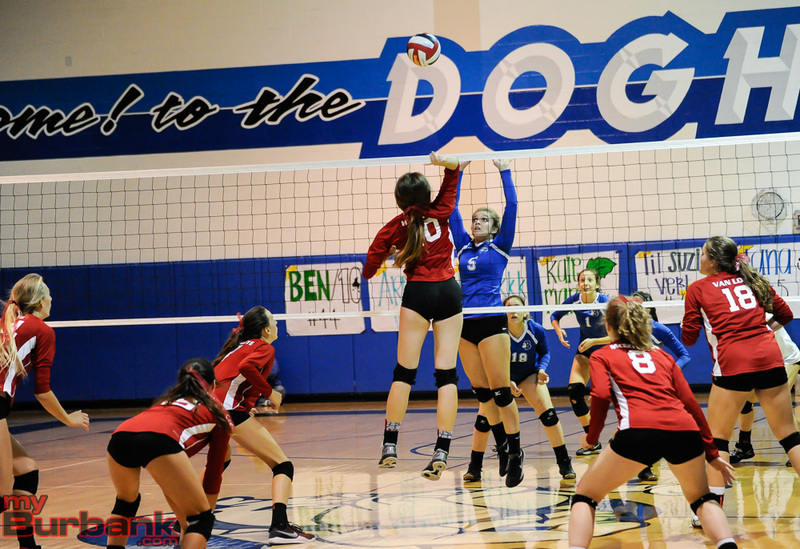 In recent years, the edge in these departments have usually gone to the Indians while the Bulldogs have had some success. 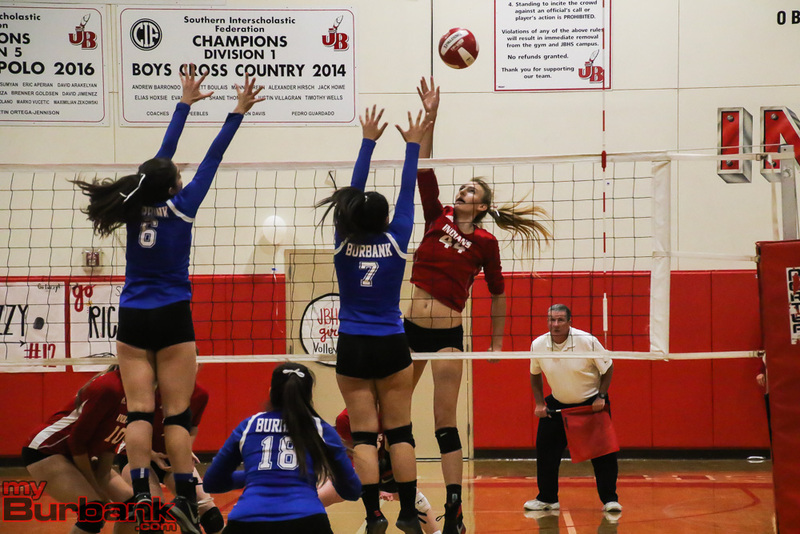 A season ago, Burroughs placed second in league to Arcadia with a 12-2 record and pushed its way to the CIF Southern Section quarterfinals, but lost to Foothill. 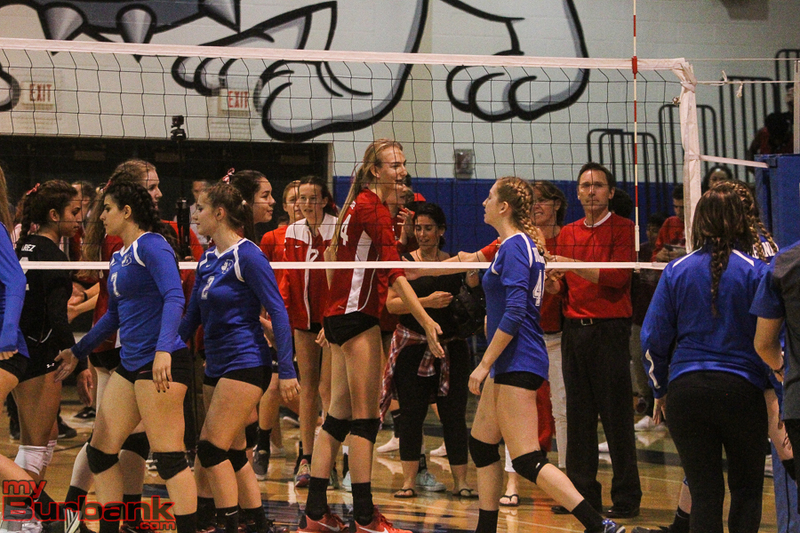 With regard to Burbank, Real said he expects the matches to be close. 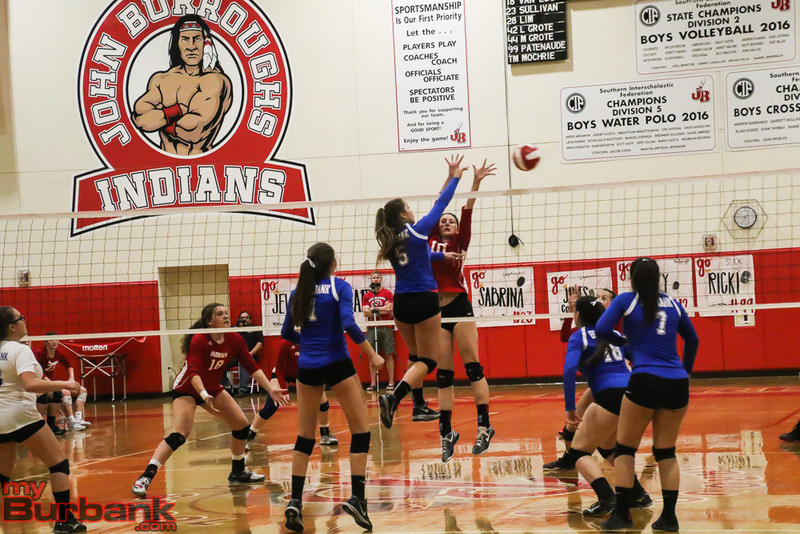 The Indians play at Burbank on Sept. 28 and then host the Bulldogs on Oct. 24. 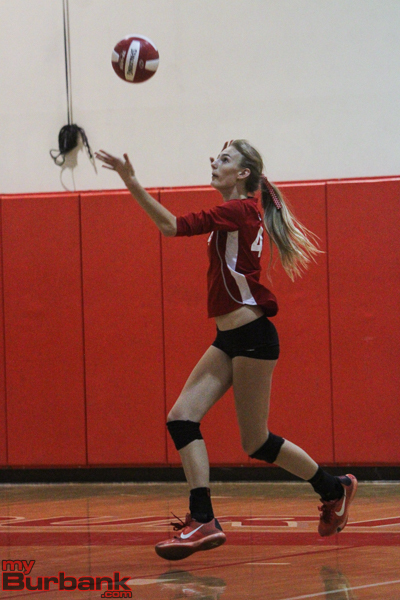 Leading the charge for the Indians will be senior outside hitter Marin Grote, who at 6-feet-4, also plays center for the basketball team. 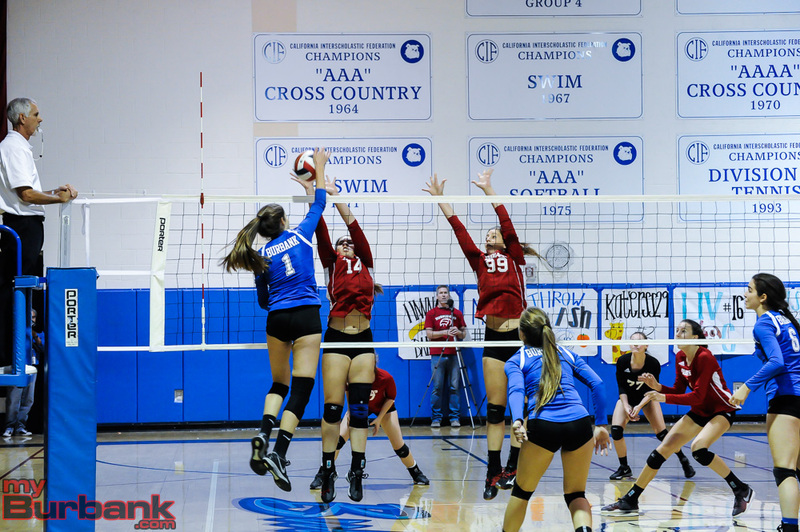 Grote, a powerful hitter and a defensive stalwart, is expected to attend and play volleyball for the University of Washington. 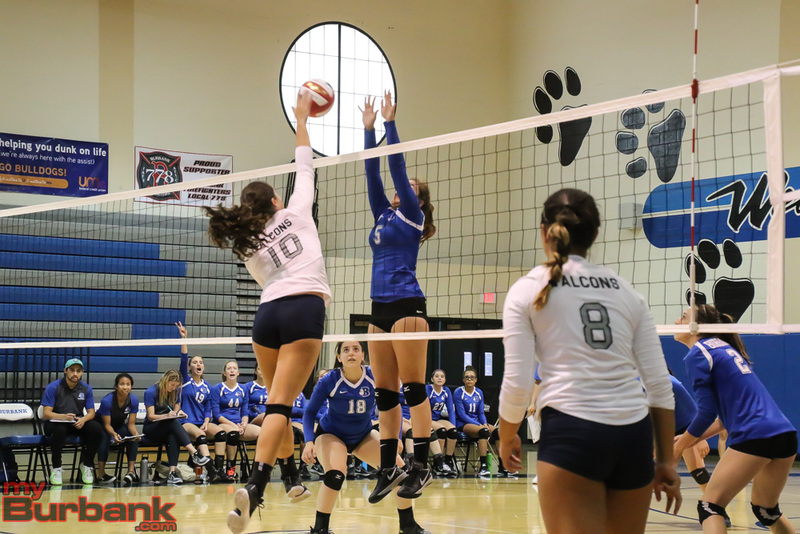 Other key individuals include senior outside hitter Julianna Cottrell and junior opposite hitter Juliana Van Loo. 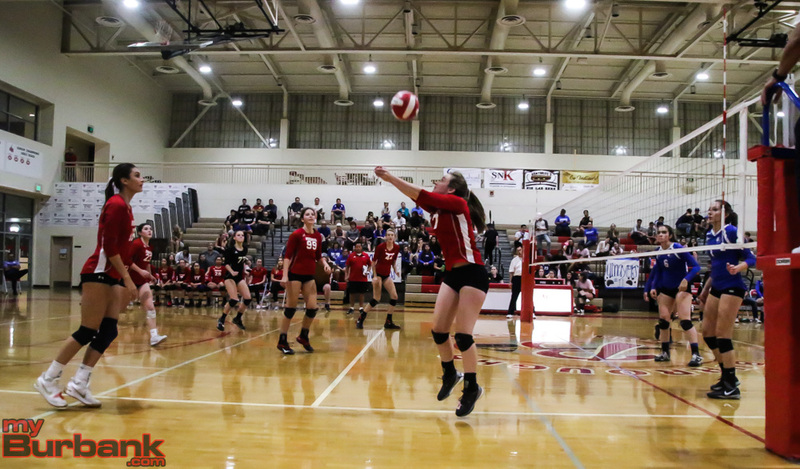 Also on the squad are senior setter Lauren Zedlar, senior opposite hitter Jewel Musich, senior defensive specialist/libero Sabrina Sullivan, senior defensive specialist Lizzy Jessen and senior middle blocker Ricki Patenaude. 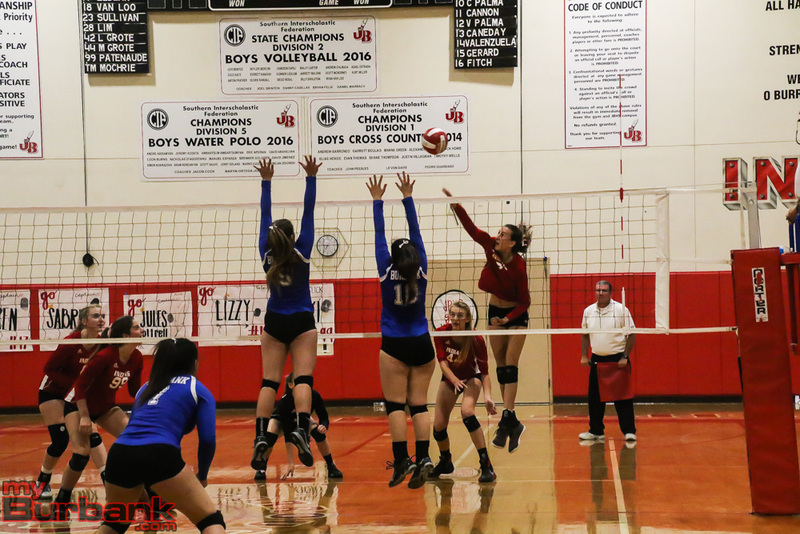 The others include junior opposite hitter Jolene Solimon, junior opposite hitter Shea McGovern, junior defensive specialist Caitlin Lim, junior middle blocker Maggie Harris, sophomore outside hitter Lydia Grote and freshman outside hitter Catie Virtue. 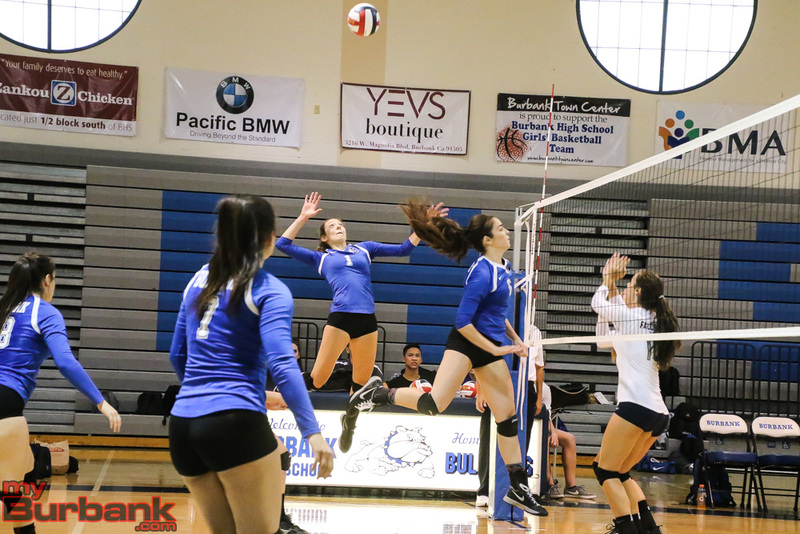 Likewise, Burbank Coach Karl Rojo, who begins his third season, also expects good things from the Bulldogs, who finished above .500 overall. 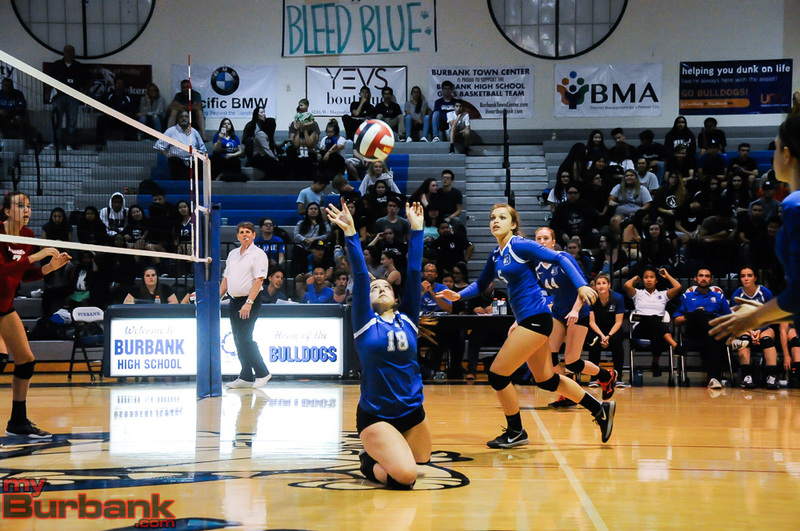 But Rojo will have to replace two offensive and defensive forces, Hailey Heath and Rachel Wiley, who graduated. 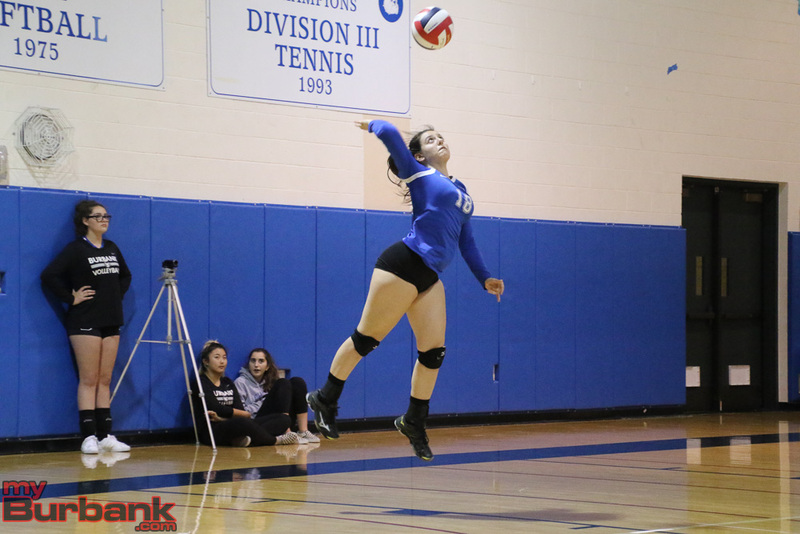 Still there is enough talent on the roster to compete and that includes senior outside hitter Melissa Daniel, senior middle blocker/opposite hitter Erin Lashkari and senior middle blocker/opposite hitter Bene Snyder. 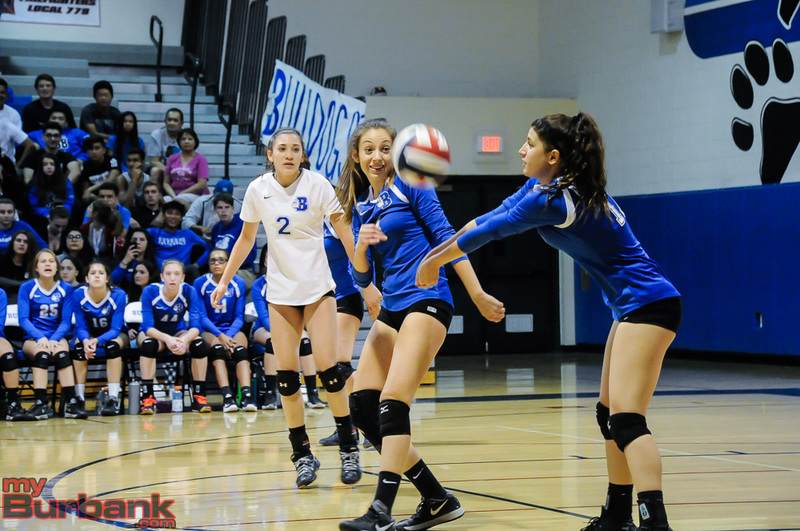 Daniel, Lashkari and Snyder are all on the softball team and extremely versatile athletes. 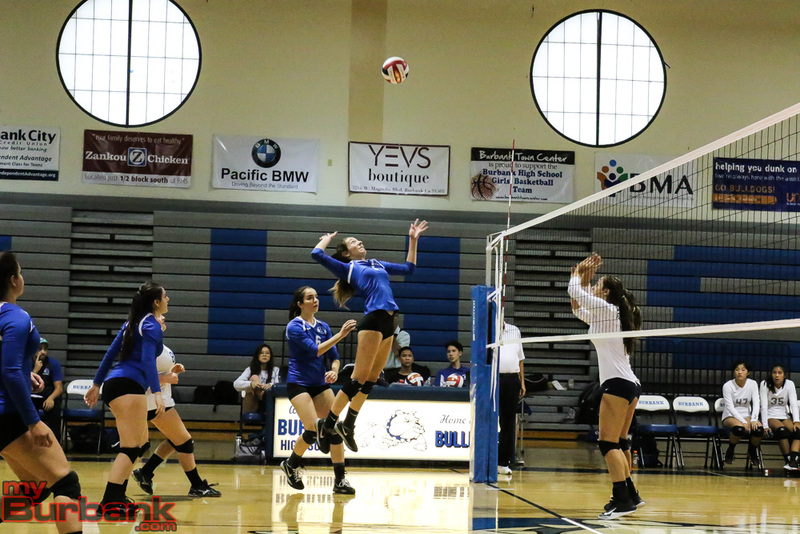 Daniel, Lashkari and Snyder are capable of pushing the Bulldogs beyond a 7-7 league record and fourth place, which is where they placed last season. 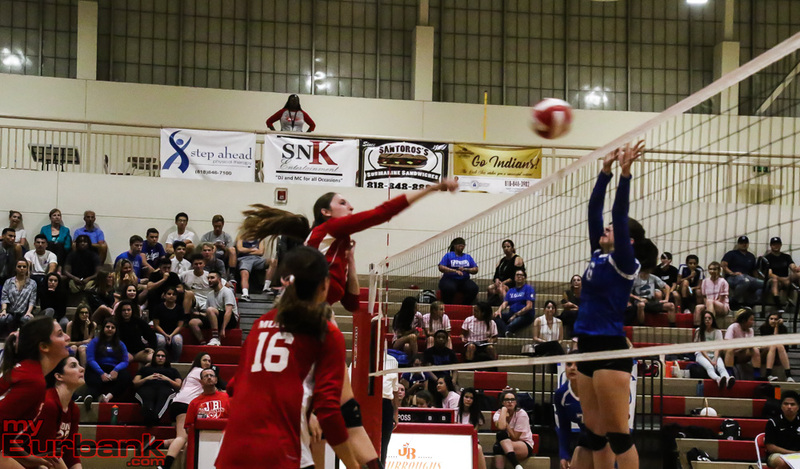 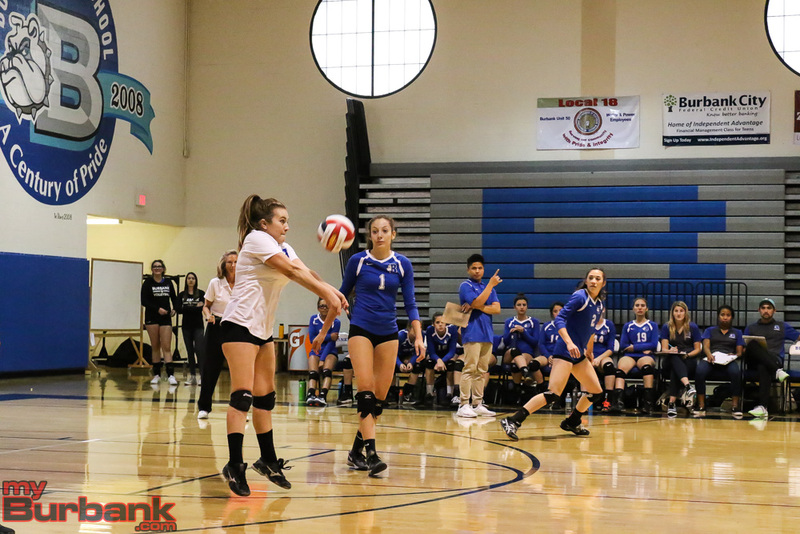 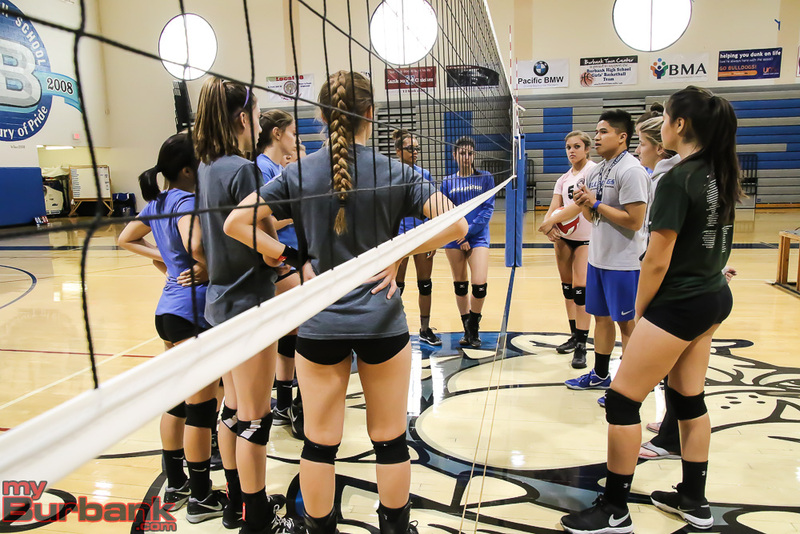 There is going to be help in the form of senior outside/opposite hitter Suzy Torosyan, sophomore outside hitter Katie Treadway and sophomore setter Ashley Eskander. 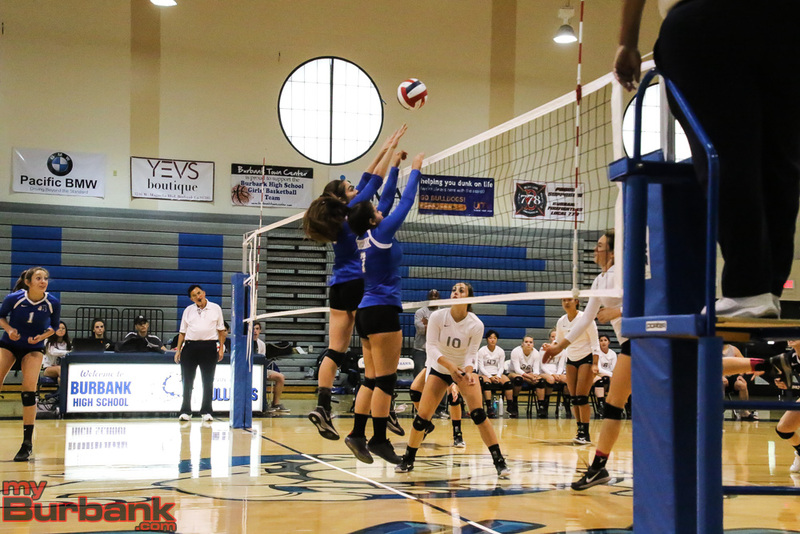 Other key players are senior opposite hitter/middle blocker Arpi Garibyan and junior opposite/outside hitter Amaya Broyls. 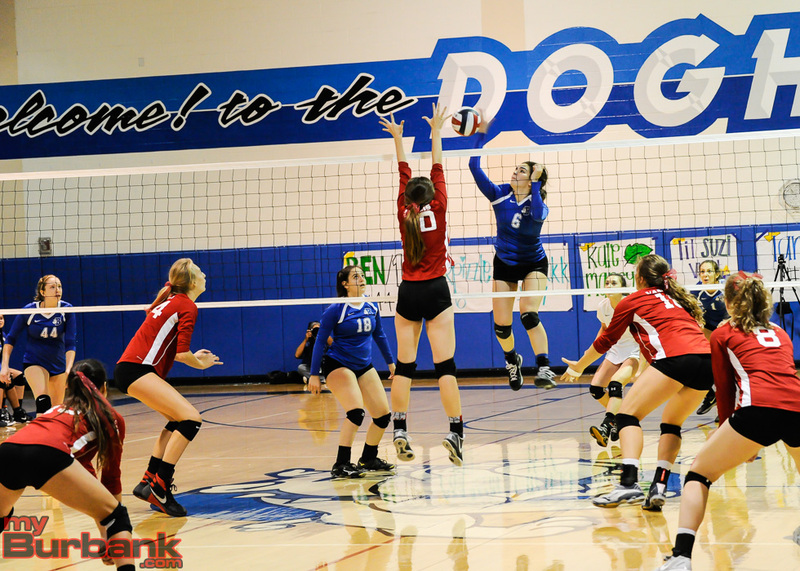 One thing the Bulldogs will have to avoid are instances when they didn’t play well down the stretch of matches. 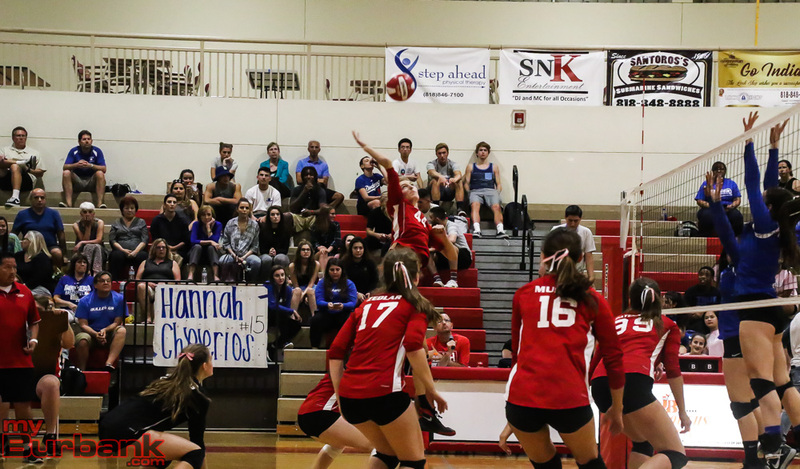 The rest of Rojo’s squad includes senior libero/defensive specialist Katie Marcy, senior outside/opposite hitter Elizabeth Kvryan, junior outside/opposite hitter Carmen Camacho-Platas, junior middle blocker/opposite hitter Olivia Price, junior libero/defensive specialist Hannah Cericos, sophomore libero Morgan Bolger and sophomore setter Kassie Gonzales. 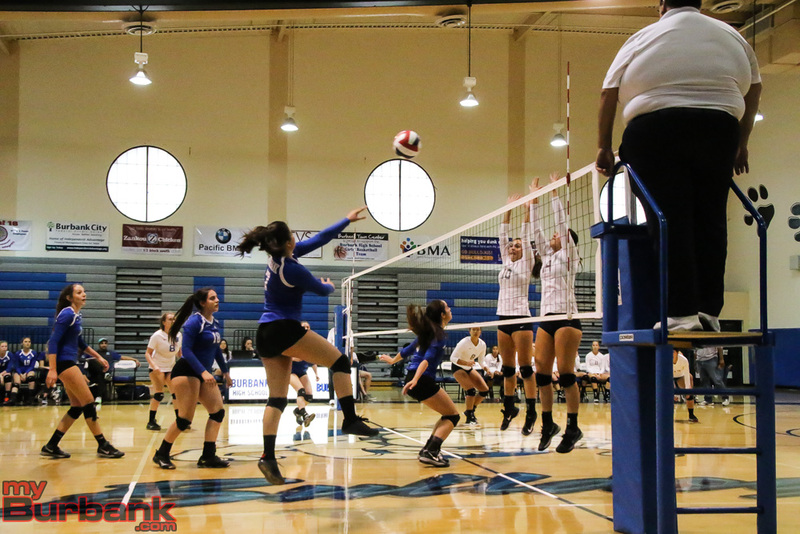 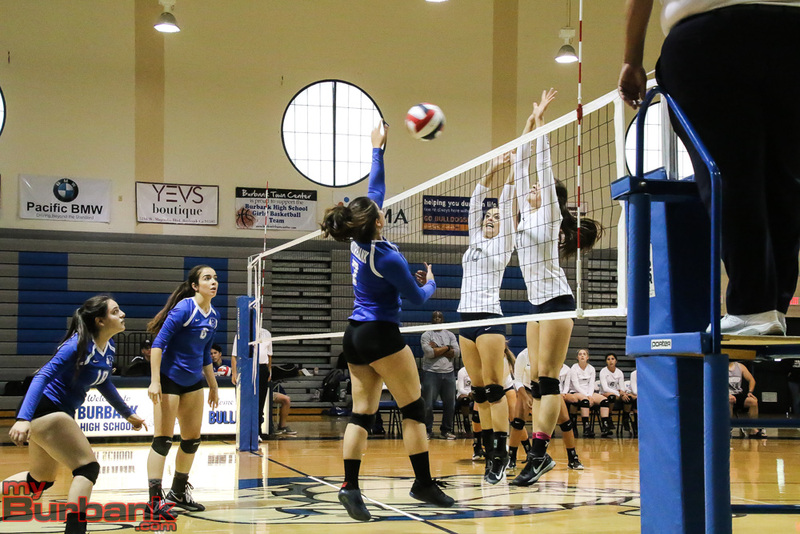 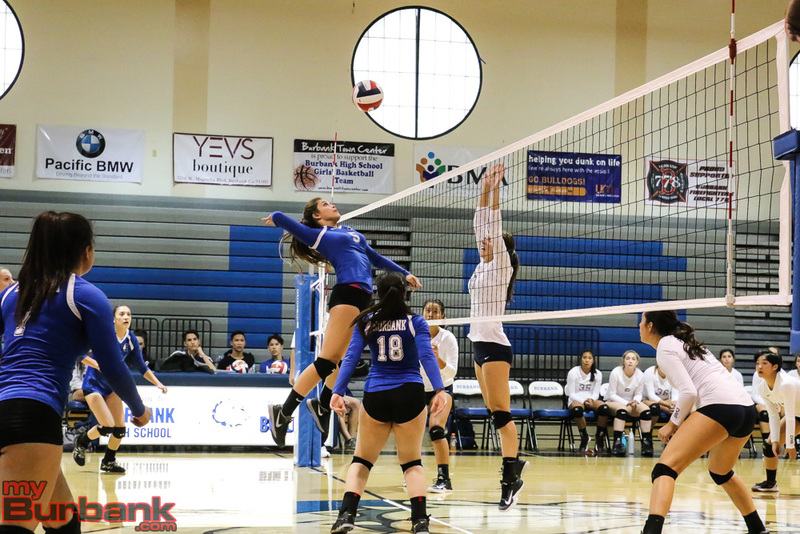 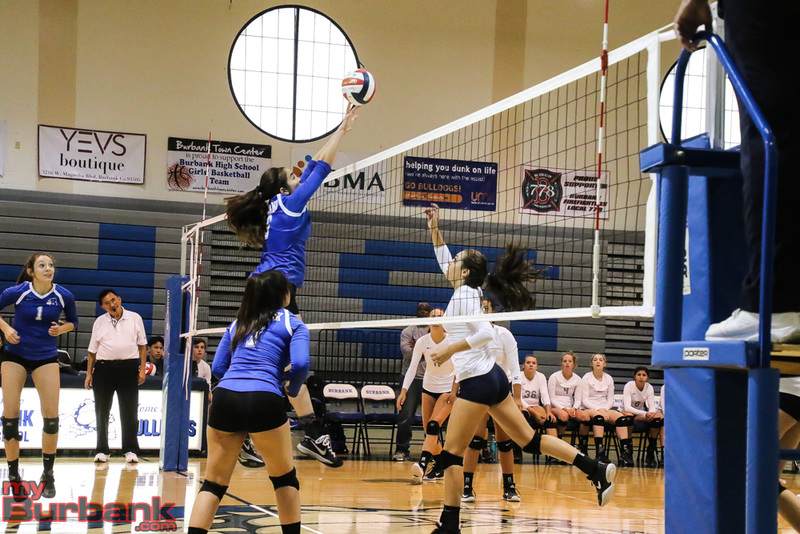 This entry was posted in Girls Volleyball, Sports and tagged Amaya Broyls, Arpi Garibyan, Ashley Eskander, Bene Snyder, Burbank High, Burroughs High, Caitlin Lim, Carmen Camacho-Platas, Catie Virtue, Elizabeth Kvryan, Erin Lashkari, Girls Volleyball, Hannah Cericos, Jewel Musich, Jolene Solimon, Juliana Van Loo, Julianna Cottrell, Kassie Gonzales, Katie Marcy, Katie Treadway, Lauren Zedlar, Lizzy Jessen, Lydia Grote, Maggie Harris, Marin Grote, Melissa Daniel, Morgan Bolger, Olivia Price, Pacific League, Ricki Patenaude, Sabrina Sullivan, Shea McGovern, Suzy Torosyan on September 4, 2017 by Rick Assad.